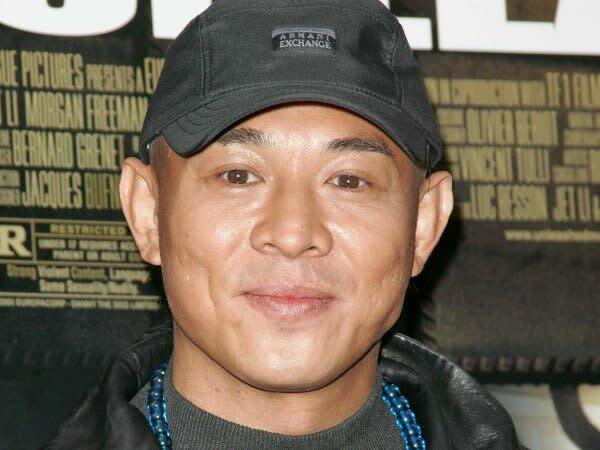 25 Jul – Martial arts expert and actor Jet Li complained regarding his paycheque for his new flick, "The Sorcerer and the White Snake", which he claims is far from what he usually gets, according to a report by Daily Chilli website. The film is the latest work by Hong Kong director Ching Siu-tung, who is responsible for churning out the 1987 fantasy classic tale, "A Chinese Ghost Story." Li exposed at a recent press conference in Beijing that he lowered his pay at the request of producer, Chui Bo-chu. "She told me it's going to be a cameo appearance and shooting for my part would only take ten days. It turned into 14 days and I ended up spending 25 days on the set," said the actor. The pair collaborated for two decades, starting from the "Once Upon A Time In China" series back in early 1990s. "How can you possibly say no to someone who has been helping you for 20 years? I can only say, please don't ask for me the next time," Li said laughingly. Still, director Ching praised Li, saying, "He has a packed schedule, but in order to shoot this movie, he often skipped his meals and changed the scripts on the set, voicing out his opinion on the scenes."